Upgrading the HVAC system in your Lubbock, Texas, home might be necessary to improve efficiency and help reduce your overall energy bills. A new furnace installation will provide you with not only increased comfort but also a number of other benefits. When you install a new system, the parts and entire unit will be under warranty for at least a couple of years. While the upfront cost may be higher initially, aside from basic maintenance costs, you will not have to spend money on your new furnace for a while. You will not only have fewer repair costs but also less risk of breakdown and emergency technician calls. With improved HVAC technology, newer systems are equipped to produce more even heating to maintain a consistent temperature throughout the home. Newer systems also provide the ability to control humidity levels, resulting in an overall better climate in the home. New high-efficiency furnaces are equipped with variable speed motors, which provide better airflow throughout your home. These motors increase the static pressure in your air ducts and provide more positive airflow at each register. They are also designed to operate at peak efficiency, which allows them to constantly filter your air all year without increasing your energy bills. As your HVAC system ages, it will become noisier during operation. Units can begin to shake or rattle when they start up or run. 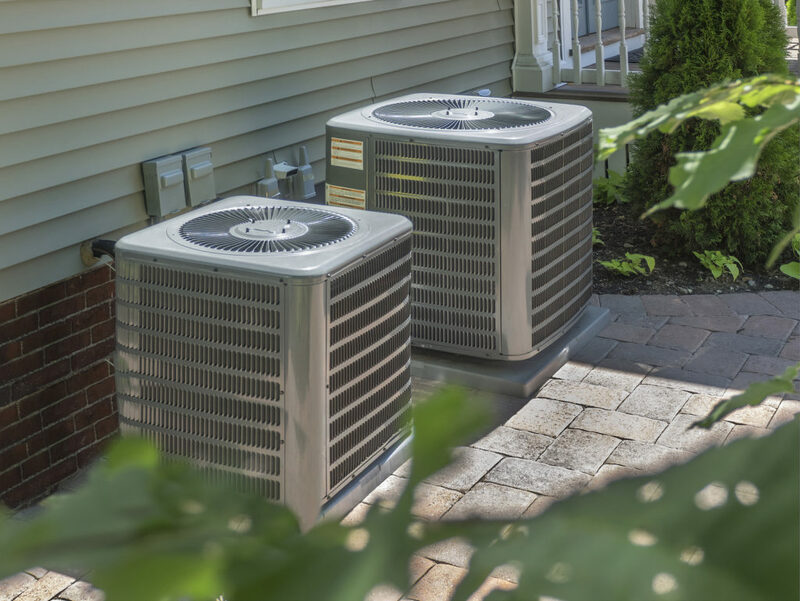 Newer models are designed with sound absorbing material that can help reduce the noise your HVAC system makes. As environmental concerns continue to rise, going green is an important concern for many homeowners. A new HVAC system will utilize up to one-third less fuel than older models helping to preserve natural resources. Do you want to enjoy the many benefits of having a new furnace installed? Contact our team at Duncan Heating & Air Conditioning, Inc. & Plumbing today at 806-221-3088.